Boston Local Phone Numbers - Cebod Telecom "
Whether you aim for more customers in Boston or you simply want to get a Boston phone number and promote your business to another level – with our new technology, that could be a reality in just a matter of hours! 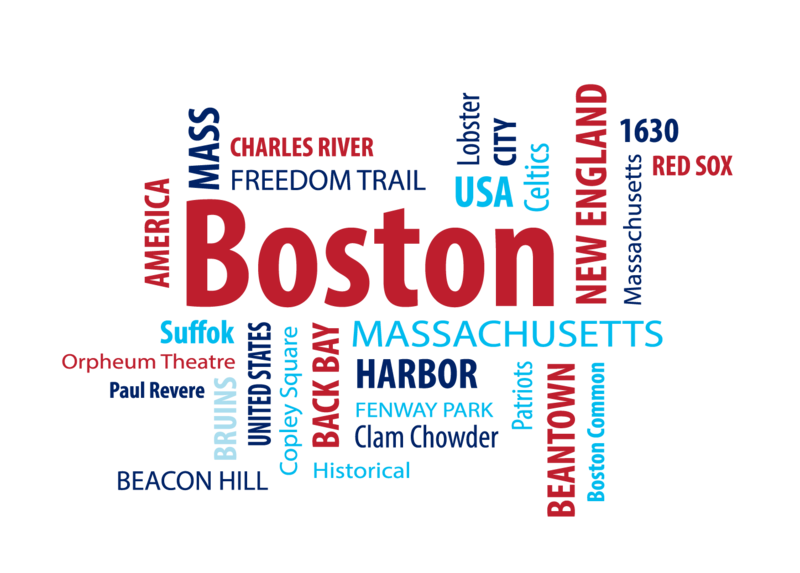 Establishing a local presence in the Boston area with a local number has never been easier than this. 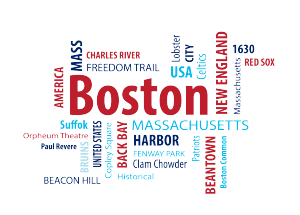 Apart from Boston, our service provides local phone numbers for other US cities as well. Do you need presence in Boston! Boston is the capital and largest city of the Commonwealth of Massachusetts in the United States. There are several area codes (781,339,617,857) which serves Boston and its neighboring suburbs. Boston is considered among the top 30 most economical powerful cities in the world.Getting a local number there is certainly advantageous. The Greater Boston metropolitan area has the sixth-largest economy in the country and 12th-largest in the world. It’s definitely the one of the best cities to have business located or office presence in.